I love the whole line Vita Sciences has. Their creams are just awesome and so easy to use, even a breeze to travel with. It's much easier to whip out a small bottle of cream to rub on your wrists, than remembering you forgot to take your vitamin and having to find water to swallow a pill. 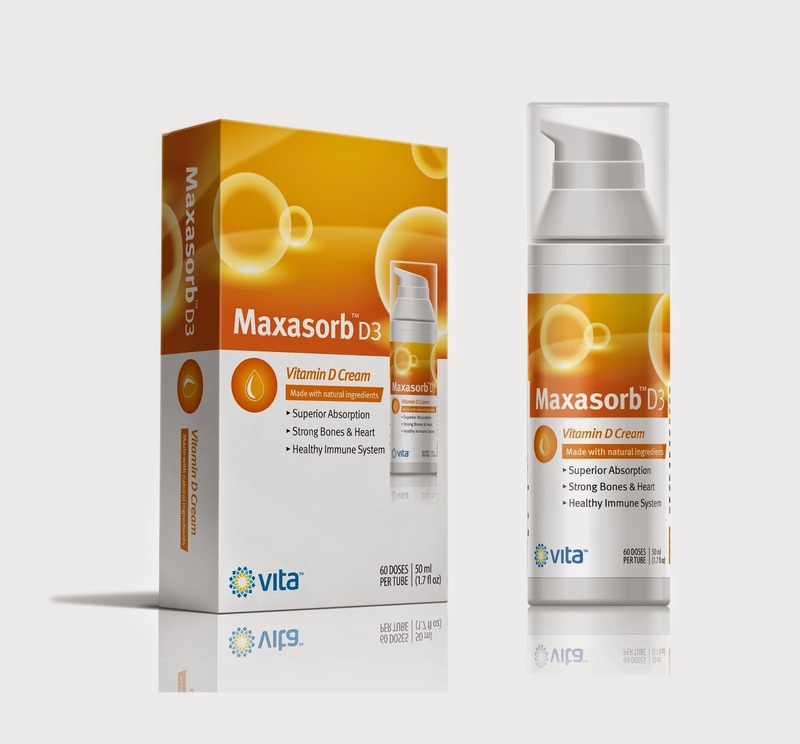 The Vita Sciences Maxasorb Vitamin D3 is scientifically formulated to topically deliver D3. 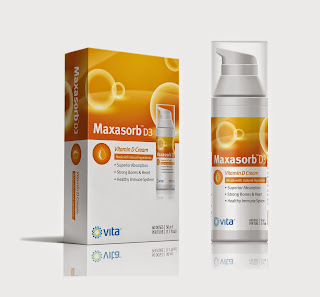 Each premeasured dose delivers 1,000 IU of vitamin D3 with one full press of the pump. From there you just rub it into your arms are legs for it to be absorbed. Because the cream is made of natural ingredients it's very gentle on your skin.